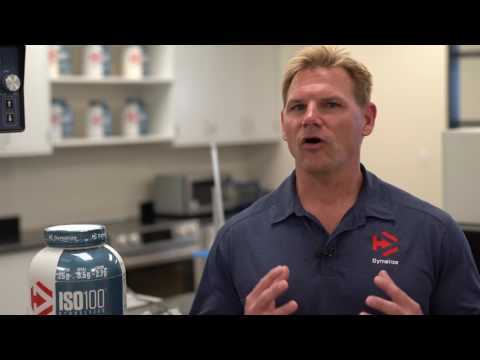 Dymatize Nutrition is one of the standard bearers when it comes to protein supplements, and the company's products boast a sharp new look to go with their storied past. Dymatize supplements are products intended for people who do bodybuilding and fitness. 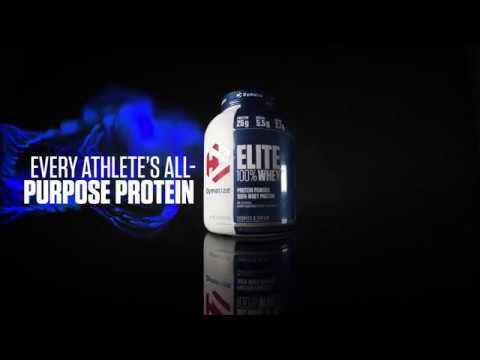 The wide range of products includes supplements to stimulate muscle growth, amino acid supplements, supplements to help you burn the fat and accelerate post-workout regeneration. Also noteworthy are blends of vitamins and minerals and protein bars.